An everyday organic bread to savour. 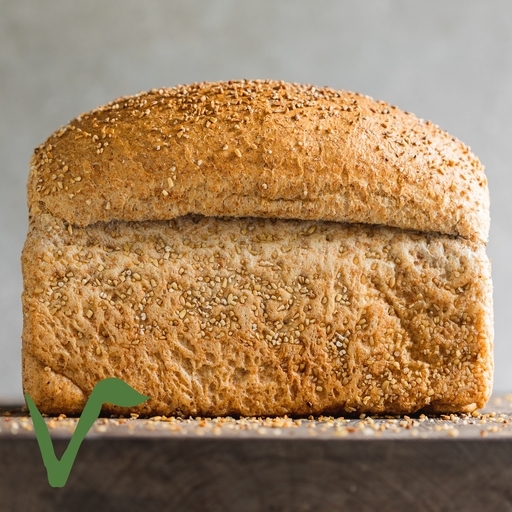 Made with a blend of wholemeal and white flours, baked in a traditional loaf tin and topped with toasted oats, this brown loaf is light and tasty. We’ve left it unsliced so you can cut whatever thickness you fancy – from hearty sandwich doorsteps to toastable slices.